The first academic year of the pilot project Democracy Study Centre has come to an end. On Saturday, June 17th, “Our Kids” Centre hosted the final DSC working meeting. 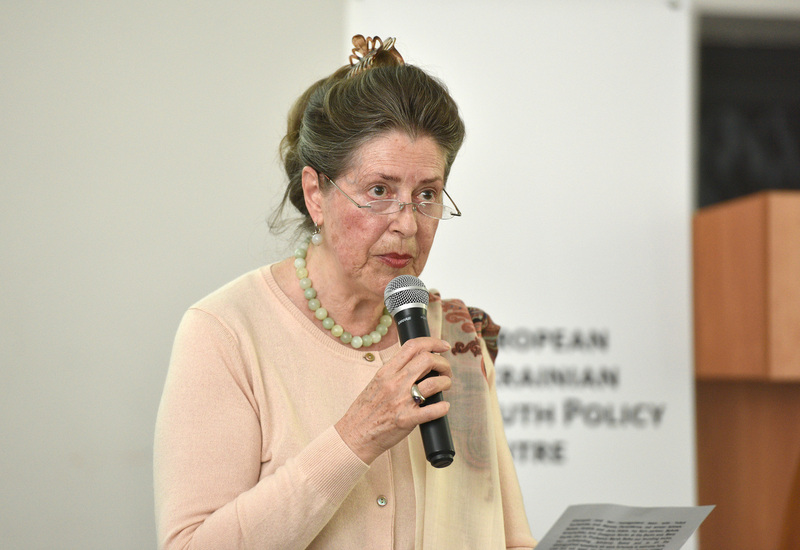 The Closing of the DSC Academic Year opened with the welcoming words by Barbara-Maria Monheim, the Chairwoman of the German-Polish-Ukrainian Society. Mrs. Monheim spoke about how they wanted to make “Our Kids” Centre a place for young people where they can learn from professionals, exchange ideas and create their own projects which will contribute to the democratic, economic and cultural development of their countries as a whole. That is why creating a permanent place for academic, sociopolitical education and training for young activists is a great project. 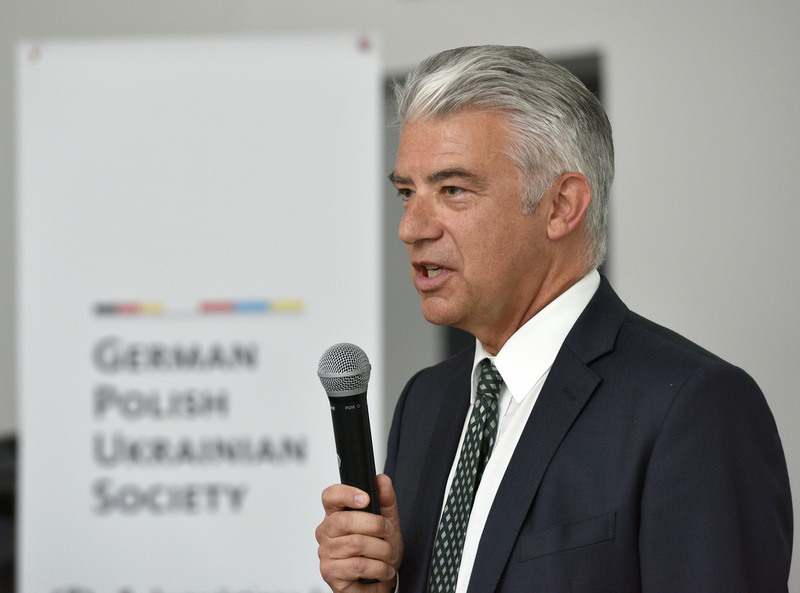 In his speech, His Excellency the German Ambassador to Ukraine, Dr. Ernst Reichel said that the new project Democracy Study Centre has been a success from the very beginning. One of the fellows Yuliya Kulykova shared her first-hand experience with the audience and thanked everyone who made this project possible. The Closing of the DSC Academic Year opened with the panel discussion “Against All Odds? Ukraine’s European and Transatlantic Future”. 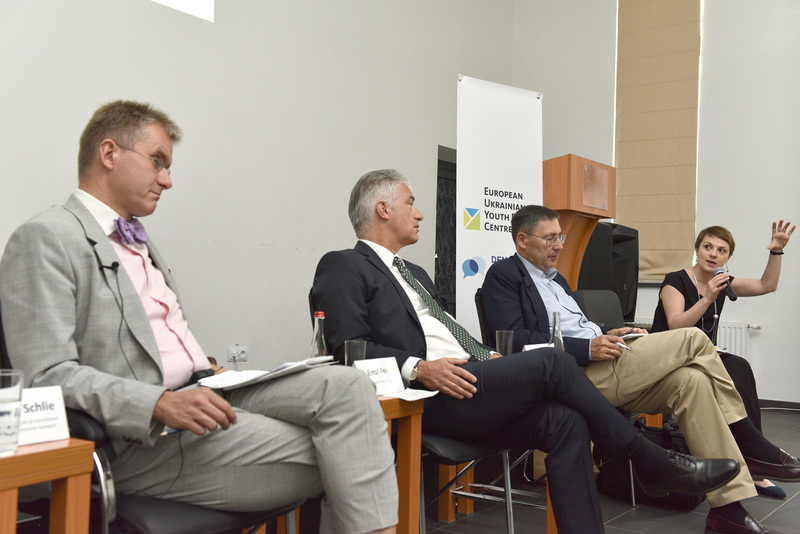 Key trends in Ukraine’s Western Integration were the focus of this panel discussion. 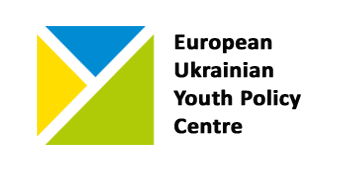 Particular attention was paid to Ukraine’s impetus for society change and state reforms. 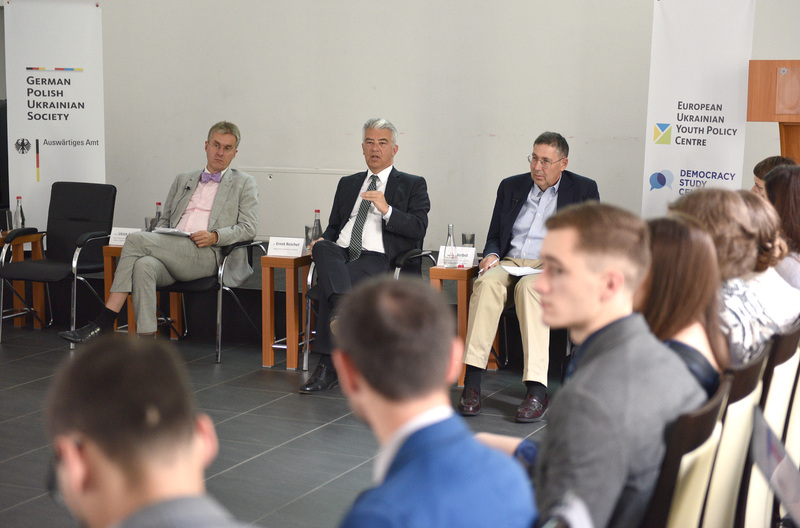 The participants of the panel were Dr. Ernst Reichel, Ambassador of Germany to Ukraine, John Herbst, Director, Dinu Patriciu Eurasia Center, Atlantic Council, Ambassador (Ret. ), and Prof. Ulrich Schlie, Chair in Diplomacy, Faculty of International Relations, Andrássy University Budapest. 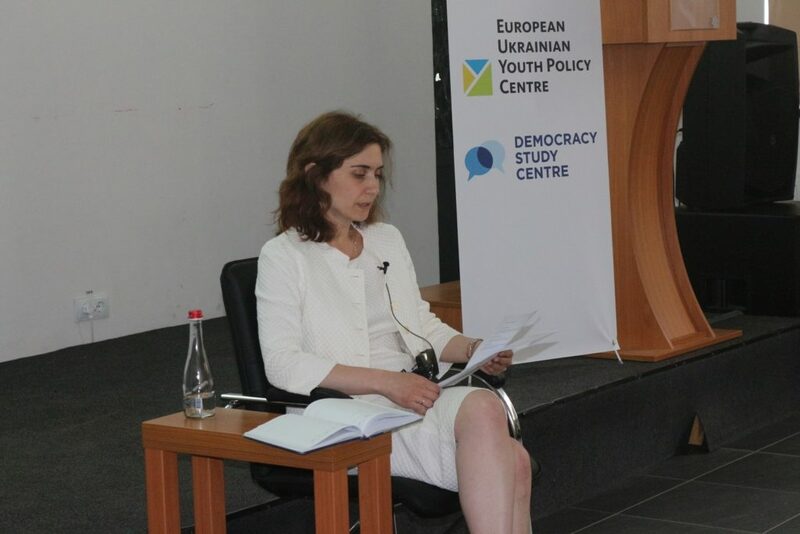 During the panel discussion participants were discussing the most important steps that need to be taken by Ukraine and its partners in order to make the relations more effective in these turbulent times. All speakers highlighted the fact that Ukraine has made a lot of progress. Some participants mentioned that judicial reform is a crucial reform in Ukraine’s reforming path. After lunch, the DSC Project Manager Dr. Iryna Chernysh made a DSC project presentation where she talked about the project successes. Also, all the working groups had to make final presentations about the work that they have been doing for 8 previous months. Although the presentations were final, the project does not end here. The DSC will be organising a Civil Society Forum in October. We hope to see you soon!